Please join us Thursday, May 2nd at 6 pm for the 10th annual student-led philanthropic event hosted by members of The AVRA Initiative. The evening will culminate with a fashion show showcasing student models, designs and inspiration. Enjoy an incredible evening which will include catering by The Food Dudes, a Cocktail Bar, and Silent Auction. All proceeds will be donated to Stella’s Place, a Toronto-based charity, providing free mental health services to 16-29 year olds. 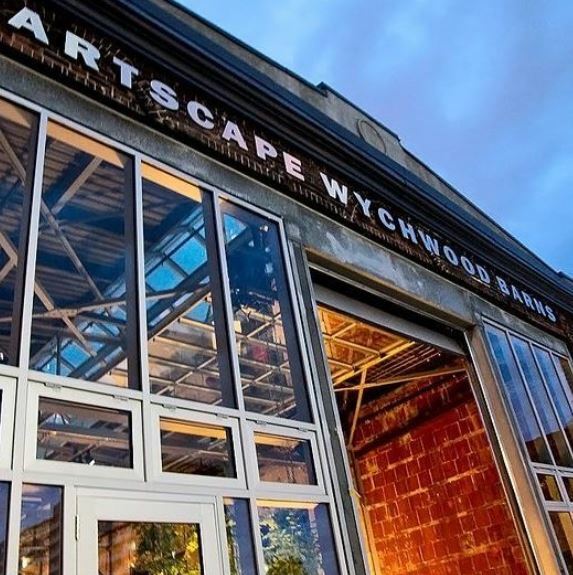 Artscape Wychwood Barns is operated by Artscape, a not-for-profit urban development organization that makes space for creativity and transforms communities, established in 1986. To learn more about Artscape, visit and follow @Artscape. ©2015 Artscape. All Rights Reserved.